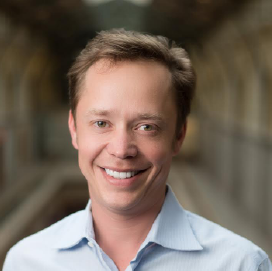 Brock Pierce is a venture capitalist and entrepreneur with an extensive track record of founding, advising and investing in disruptive businesses. His level of domain knowledge and deep connections in gaming, Blockchain technology and the digital currency space are unparalleled. Mr. Pierce pioneered the market for digital currency in games and has raised more than $200 million for companies he founded. 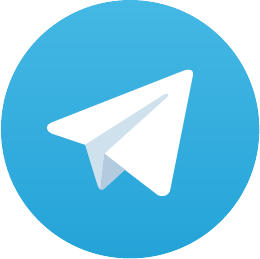 He is the Chairman of the Bitcoin Foundation and Co-Founder of Blockchain Capital.